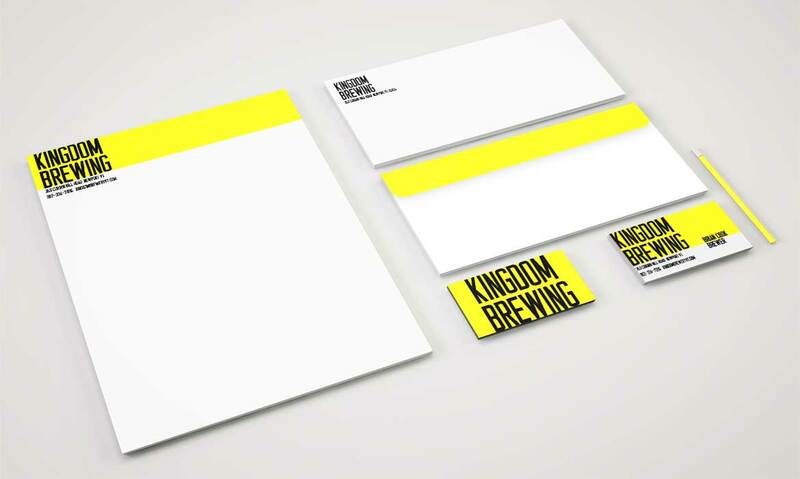 The purpose of this project was to create a new logo and identity system for Kingdom Brewing, a small craft brewery located in Vermont. 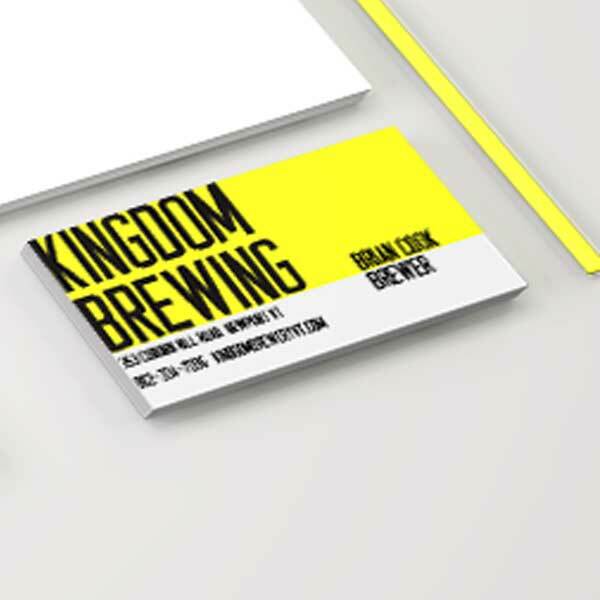 The goal was to modernize the brewery’s identity and give it a signature color. The bright yellow references the gold crowns of royalty and the golden hue of the ale made at the brewery. Assets were created in Illustrator and Photoshop while at the Art Institute of Pittsburgh. Vermont. Kingdom has the distinction of being the Northern-most brewery in the state of VT and half-way between the North Pole and equator. These ads were to re-brand Kingdom and emphasize their connection to the state and its winter pursuits. The ads were created in Photoshop for the Art Institute of Pittsburgh. 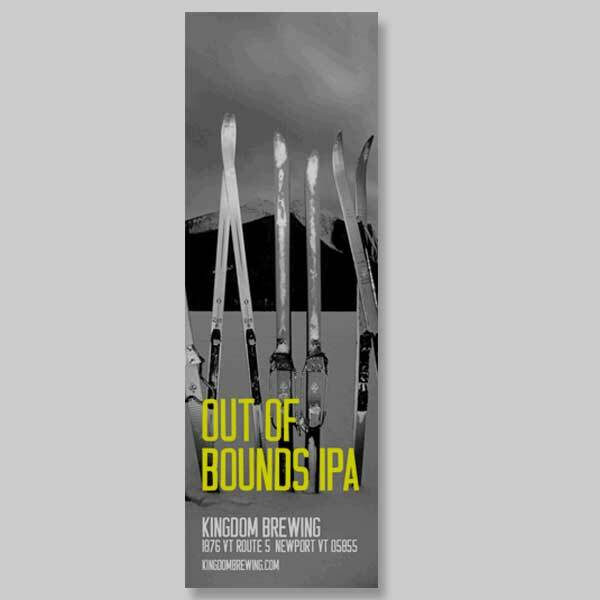 These are advertisements created in support of Kingdom Brewing, a small family run craft brewery in Northern Vermont. 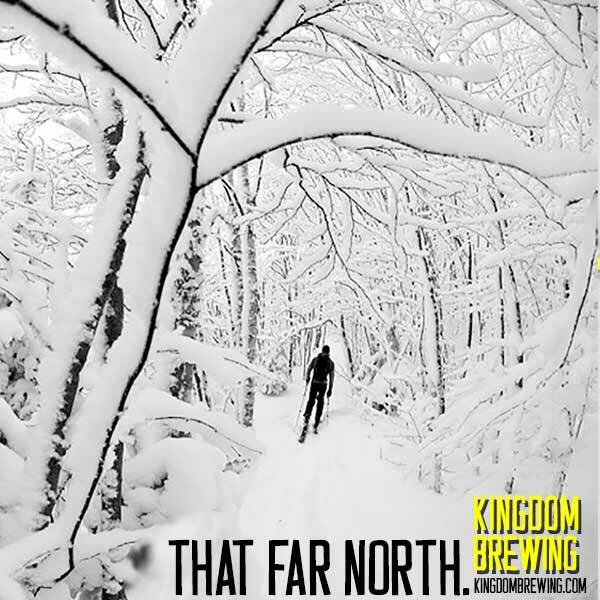 Kingdom has the distinction of being the Northern-most brewery in the state of VT and half-way between the North Pole and equator. These ads were to re-brand Kingdom and emphasize their connection to the state and its winter pursuits. The ads were created in Photoshop for the Art Institute of Pittsburgh.